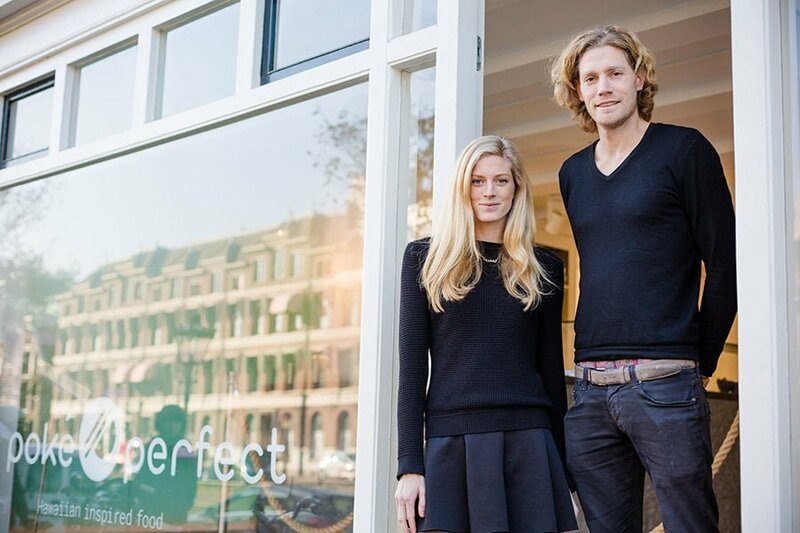 Co-founders Gerrit Jan and Quinta Witzel, are brother and sister from a family of seven, raised in a small town near Amsterdam, The Netherlands. After finishing high school, Gerrit Jan moved to Amsterdam to start business school and Quinta left abroad to explore the world as a fulltime model. All right, so what is poké? Poké is a Hawaiian dish, originally consisting of sushi rice, raw fish and several different toppings served in a bowl. You could basically describe it as sushi in a bowl. 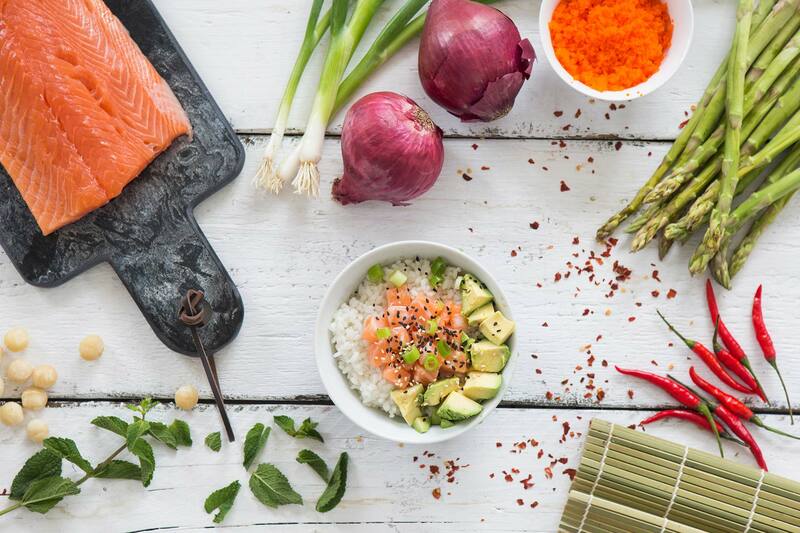 If you are not a fan of raw fish – don’t worry. We also serve smoked chicken or tofu. To make your life even easier, we also serve sushirritos. These could be described as big sushi wraps, filled with the ingredients you desire, consumed like a burrito. Both options are healthy, guilt-free and incredibly tasty. and we truly hope you love it as much as we do!